There are many ways of marketing the kids indoor amusement park. The most important is to tailor the local customs and habits. The following are some of the strategies that have been tested on the spot and are very useful. But it does not necessarily apply to all toddler indoor playground. Leqi tells you how to make your toddler indoor playground successful? Firstly, children's decision-making power of consumption in parents, kids play center not only to win the favor of children but also to obtain the approval of parents. Secondly, the indoor fun park project has a specific timeliness. After a specific period, the freshness of children will drop. Thirdly, the target customers of the colorful indoor playground are children. Safety and environmental protection are necessary considerations. In a playground, during the opening period, there were more people and more people playing. Later, the boss introduces a few high-end toddler indoor play equipment which attracts consumer customers. As a result, their turnover and popularity are blowouts. For example, at a subway entrance, a lot of businesses are gathered, and some are sporting goods. 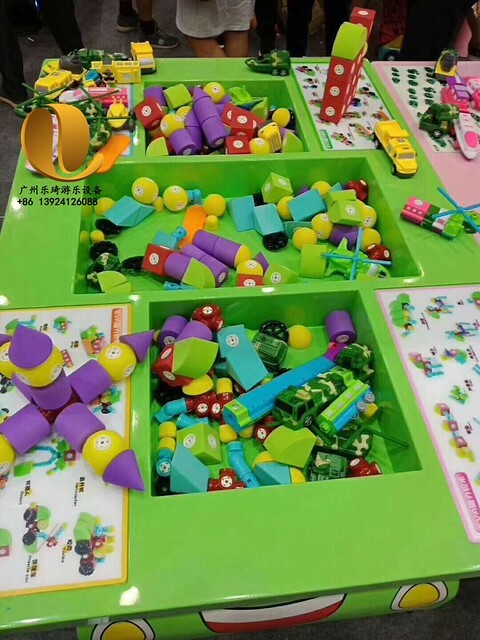 As a result of their relationship with the indoor playground park upstairs, the two companies joined in marketing, and many of the gifts were taken from the indoor play area. 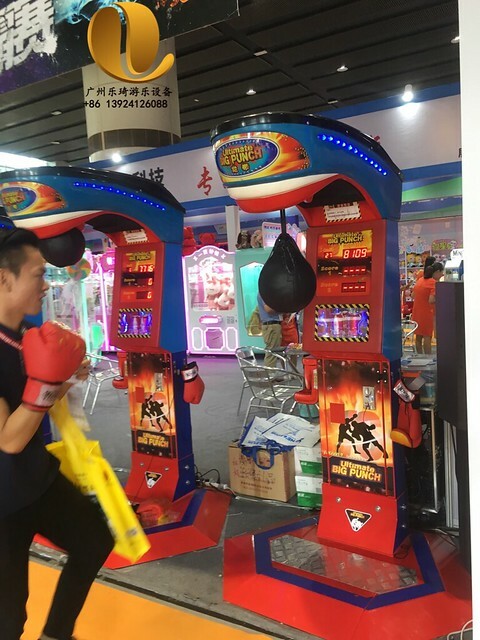 Customers can basically try their luck on the playground when they buy sports goods, borrowing equipment such as basketball and boxing machines (which are also packaged by sports goods advertisements), video game city receives small tickets from customers, and gives players the number of times according to the amount of money, assuming that customers exceed a certain score, customers can still do so. Get other gifts. Kids indoor amusement park does not charge advertising fees, but they collect money from each sporting goods store for each customer. Later, the sporting goods shop kept sending messages to customers, "shopping can be won, good manners, etc." Overnight, amusement parks and sporting goods shops are harvested. Many of the facilities in the indoor play park imitate sports events, so it is very simple to form a competition rule. Customers love to play, and they don't want to come every day, but it's probably not the same if they form a competition group that can compete with the master and live to be worshipped by others. Therefore, the competition in the amusement park is necessary for marketing. is a bit similar to McDonald's, KFC's birthday party. Video game customers in the city are young people, every birthday, are looking forward to find a more recreational occasion to carry out, the kids indoor amusement park on the one hand through birthday gatherings to show customer concern, on the other hand, through birthday gatherings to add one-day revenue (young people birthday is a group) . You know, children's birthday party is an important marketing method for McDonald's. Toddler indoor playground operations generally have their own character. The invisible form of customer competition is highlighted by the assumption that the record holders of a certain device in the playground may be ranked first, that the vanity of the masters is greatly satisfied. As a toddler indoor playground, it must be the biggest winner. The kids indoor amusement park signs, addresses and other information printed on the balloon, in the commercial areas of wealth and distribution to children, will have an outstanding role. In addition, we should set up waking signs in underground shopping malls to guide customers to spend in amusement parks. Except for the above, there are lots of methods to get more business. Is this blog helpful to you? If you like it, please share it and I'll publish other related blogs for you.